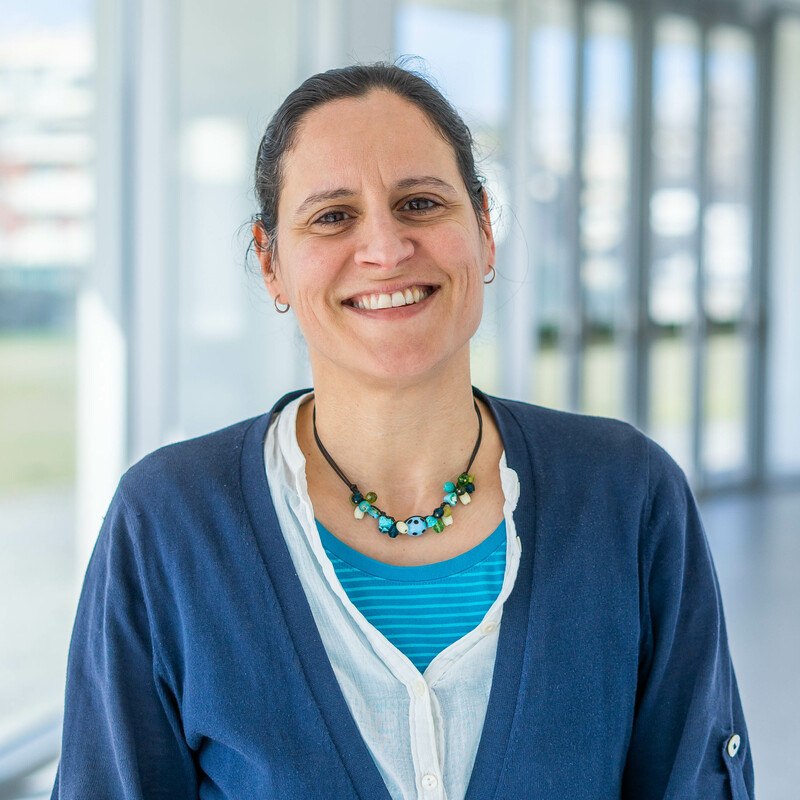 Filipa Valente is the Health, Environment and Safety Officer (HESO) at INL and she is responsible for formulating and implementing HE&S programmes, policies and procedures ensuring compliance with applicable laws and INL statutory regulations. She works in the development and management of the Occupational Health and Safety Programme by implementing specialized H&S training, promoting accident/incident prevention, conducting risk assessments and performing audits. She supports the INL Laboratory Management Staff in the development and implementation of appropriate hygiene policies and procedures for Biosafety, Chemical, Radiation Safety and Hazardous Waste Management. She also ensures the update of all relevant HE&S documentation, records and statistics. Filipa acquired significant experience in the implementation and management of the OHSAS 1800:2007 System (Standard for Occupational Health and Safety Management) during her eight years’ experience as Technical Supervisor of the IPATIMUP Institute (Instituto de Patologia e Imunologia Molecular da Universidade do Porto) that culminated with the achievement of OHSAS 1800:2007 certification. Filipa Valente holds a PhD in Biochemistry from the Instituto de Tecnologia Química e Biológica at the Universidade Nova de Lisboa and a Degree in Microbiology from the Escola Superior de Biotecnologia at the Universidade Católica Porto.